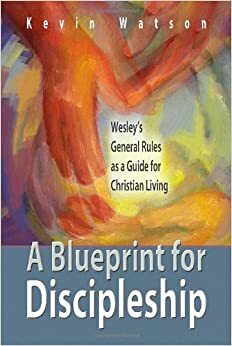 A Blueprint for Discipleship offers a concrete and practical approach to Christian discipleship that is distinctly Wesleyan. 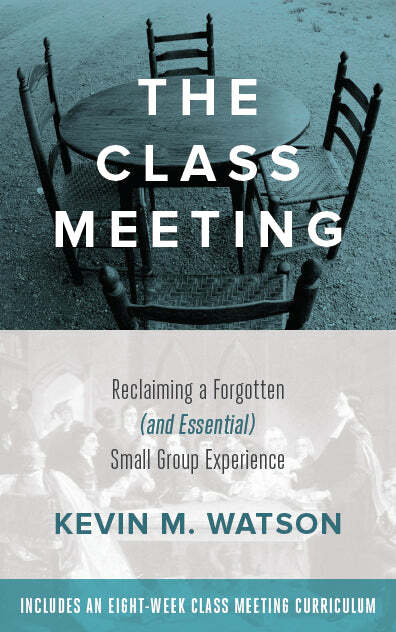 This approach builds on the foundation of the General Rules (do no harm, do good, and practice the spiritual disciplines) and the practice of “watching over one another in love” through small-group accountability. John Wesley and the first Methodists used this blueprint to spark a revival that enabled their followers to become deeply committed Christians whose faith had an impact on every part of their lives. Written in a concise and accessible style, A Blueprint for Discipleship seeks to bring the past success Methodism had in forming Christians into the present and future. In a nine week study, Watson talks about grace, the foundation for the rules, and exploring how the three rules became the blueprint of the Christian faith. You can view the Table of Contents and read an excerpt on amazon.com. – Lovett H. Weems, Jr.
and author of Leadership in the Wesleyan Spirit. Eric Manuel at Rockford UMC. Ben Simpson at Performing the Faith. Jeremy Smith at Hacking Christianity. Andrew Thompson at the United Methodist Reporter. Thompson also mentioned the book on his blog at Gen-X Rising. Our Discipleship Team at First UMC is reading and discussing A Blueprint for Discipleship. Thank you for your engaging text, thoughtful analysis, and clarion call to return to our Wesleyan heritage. Don’t forget Cokesbury.com can send just about any book as quickly as amazon and helps the connection!